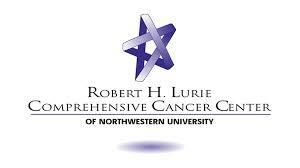 Please be sure that your insurance plan accepts Northwestern Medicine. You may be responsible for co-pays and have a deductible which you must meet before your insurance begins coverage. Your insurance plan may require a referral from your primary care physician. It is your responsibility to obtain this prior to your appointment. Many insurance plans require pre-certification for surgical procedures. Our staff will gladly help you with this process, but the ultimate responsibility for proper pre-certification rests with the patient.